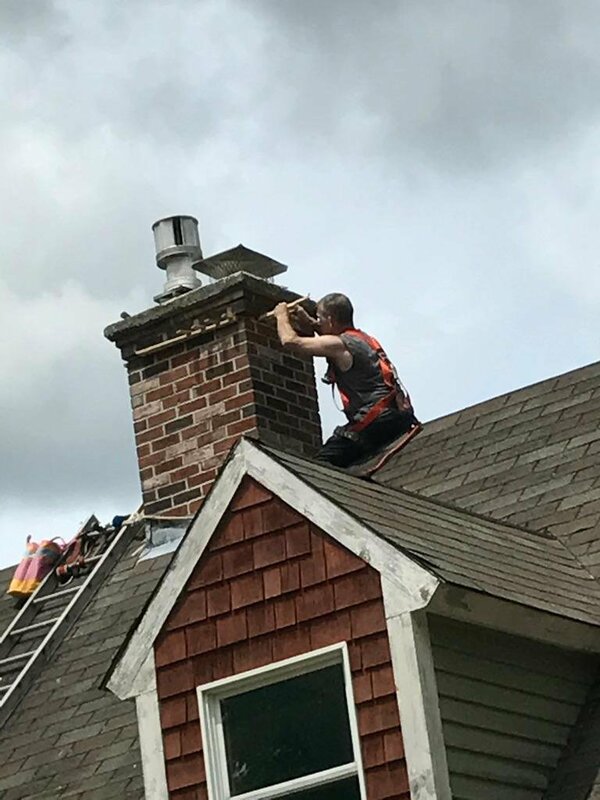 At Altons Finest Chimney Sweep, we have been helping homeowners keep their chimneys safe, clean, and in great working condition for over 40 years. If you live in the Newbury area and are looking for affordable, exceptional professional chimney sweeping services then we can provide you with everything you need. At Altons we aim to exceed your expectations and therefore we only hire the most well-trained, experienced, certified contractors available. We are chimney experts of long standing and our range of services includes chimney cleaning, rebuilding crumbling chimneys, fixing chimney leaks, chimney waterproofing, installing chimney liners and much more! 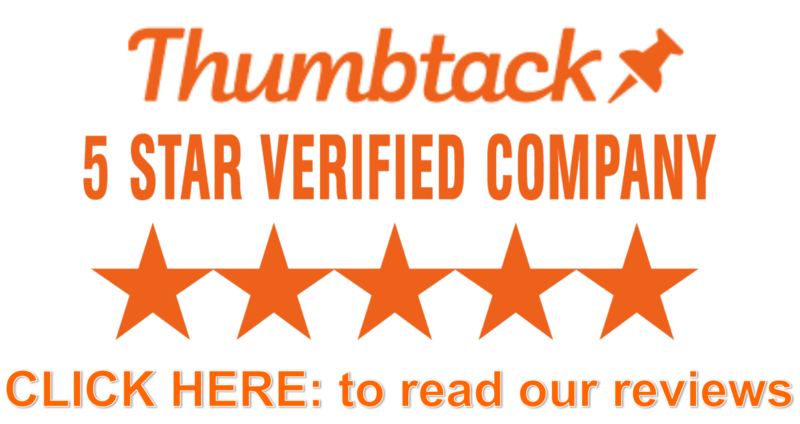 We also inspect chimneys, provide expert, easy to follow advice on possible issues and how to fix them, as well as educate homeowners on their proper use and maintenance so they are well-informed. We can also help you develop a customized maintenance plan tailored to your needs. At Altons we are not satisfied until you are and we have earned significant repeat business from our clients over the years due to our consistently exceptional customer service. Call us today at (603)556-2727 for a quote.